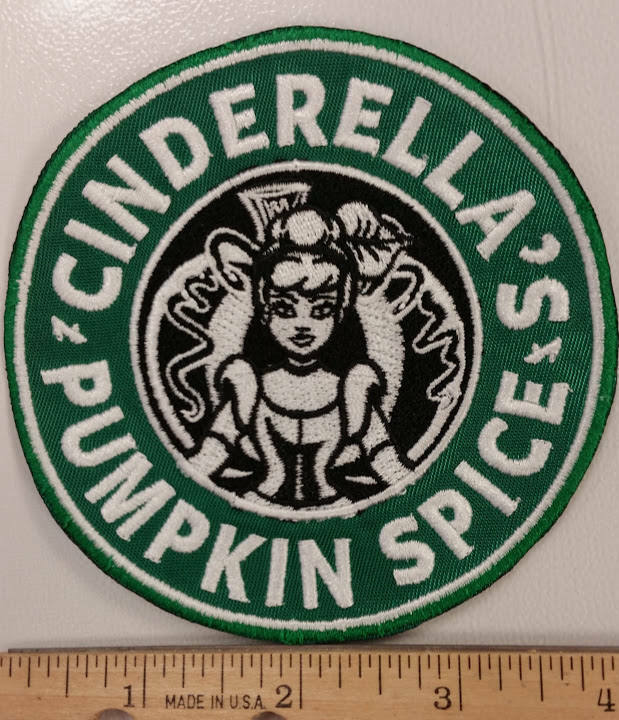 This cute Cinderella/Starbucks mishmatch patch is embroidered on a kelly green patch background, it is sewn with a kelly green outer ring with white and black thread for the design. 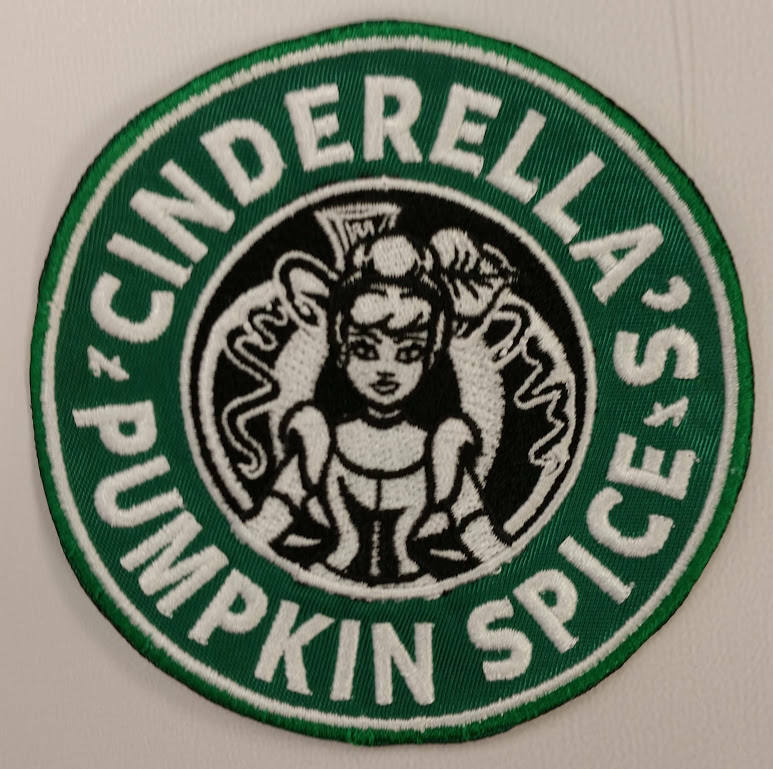 It says Cinderella's Pumpkin Spice around the circle with high heel shoes separating the top and bottom. 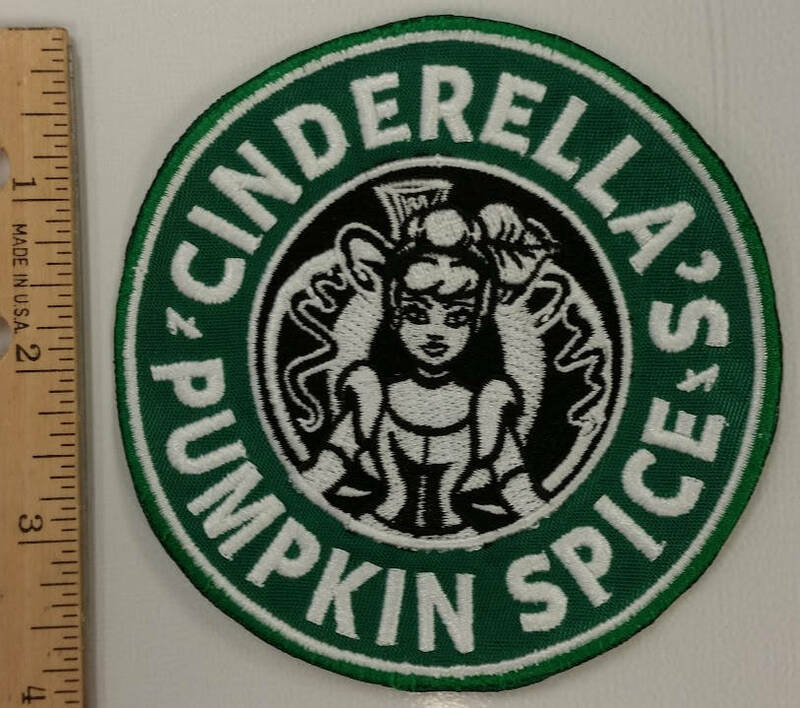 This patch measures approximately 4" in diameter and has an iron on adhesive applied to the back of the patch. If using heat-press, use 320-330 degrees for 10-20 seconds, then turn garment over and press from the back-side for 15-20 seconds more. If using a hand iron, use setting between Wool and Cotton, no steam. For a hand iron press firmly for 20-30 seconds per side. Perfectly made! Perfect Size! THE PERFECT GIFT! 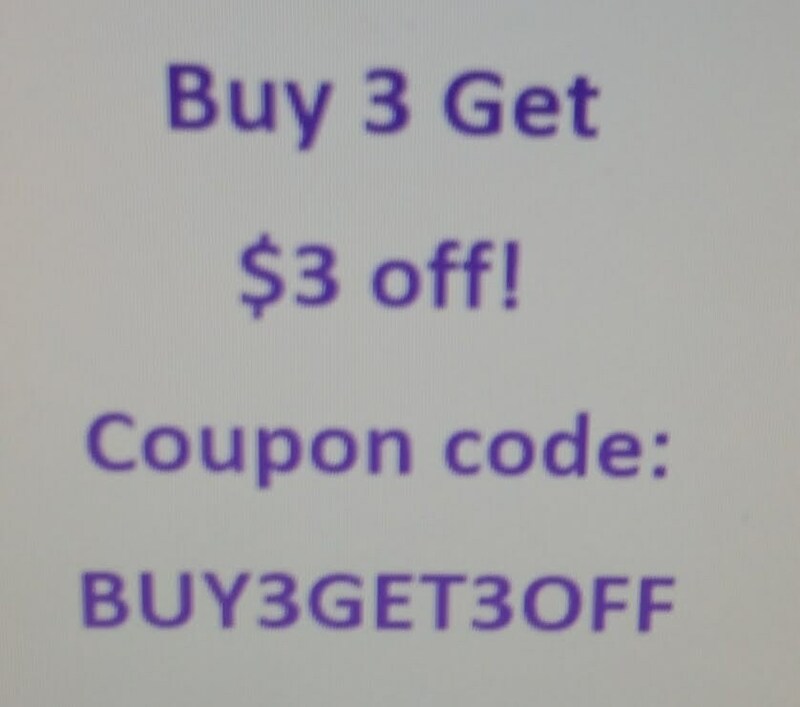 Great product, fast shipping. Slightly too large to put on a baseball cap, so sewing it onto a cute fall cardi. Love it!